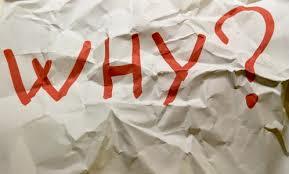 WHY ask WHY? and another WHY? Why questions don’t always provide answers. One questions provides the stimulus for curiosity; therefore, raising other questions. It’s rather like Russian doll. 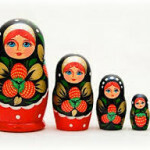 A matryoshka doll refers to a set of wooden dolls of decreasing size placed one inside another. 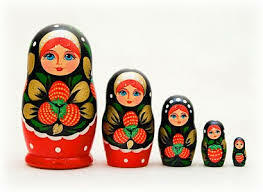 The first Russian doll set was made in 1890. But ask WHY? and if another WHY? comes to mind, you’ve tapped into your abundant curiosity—enjoy the process—the journey. Follow and see where it leads. When not to ask WHY? 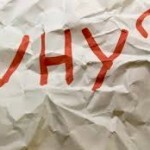 In Psychoanalysis the analyst does not ask WHY? perceived of as an ATTACK. Better to ask a question that has an open-ended response.